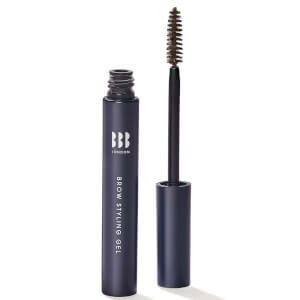 Create well-shaped, natural-looking brows with the Ultimate Arch Definer from the Eyeconic Collection by premium English brow specialist brand, BBB London. 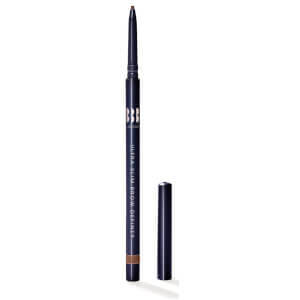 The dual-ended tool features a retractable, triangular brow pencil for precision application, and a unique, oval-shaped brush for effortless blending. Eyebrows appear perfectly preened with long-lasting, professional results. Hydrogenated Soybean Oil, Polyethylene, Hydrogenated Coco-Glycerides, Caprylic/Capric/Myristic/Stearic Triglyceride, Polyisobutene. May Contain: +/- CI 77891 (Titanium Dioxide), CI 77491, CI 7749, CI 77499 (Iron Oxides).